Do you have clothing that you believe would photograph beautifully or fit any type of theme? Describe here. Example: Long gowns, ballet / dancing attire, uniform, etc. What day of week works best for you? 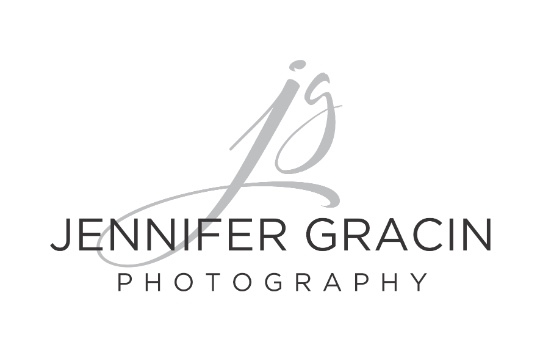 Have you visited the Jennifer Gracin Photography website? (www.jennifergracin.com) If yes, is there any specific photo / style that you are drawn to or you like best? Have you been professionally photographed before? If yes, by whom. Please describe your experience. In not selected for this Creative Session, would you like to be contacted if any future needs arise? Would you like to be added to my newsletter list? I understand that in order to participate in this creative session, I must have a parent or guardian give permission. My parent must also sign a model release which grants Jennifer Gracin Photography the right to use and publish photos and video created during the session for any advertising, display, publication, marketing, competition, and/or other studio purposes. Yes, I understand that the photos or videos created will be used for any studio purposes. No, I do not wish for the photos to be used. Thank you so much for taking time out of your day to fill out this questionnaire. Please forward a picture of the Junior that is applying. We are looking for all different sizes and ethnicities for this senior model project.